Kitchen appliances make a housewife’s kitchen life fast and pleasurable with their advanced technology, speed, efficiency and perfection. Every coming day, new kitchen appliances emerge in the market that entice us; but the fact is that we can’t buy a new appliance every day. So, whatever we buy should last quite long and work fine for us so that we get full value for money. Here are tips with which you can buy kitchen appliances carefully. Not all online reviews are fake. In fact, there are a lot of honest reviews that can give you a good insight about a particular product you are considering to buy. For example, there are many websites which do the research and legwork for you and help you buy the best products. Whenever you plan to buy an appliance, it’s a good idea to go through the reviews on these sites. Reading actual users’ reviews on sites like Amazon, eBay etc. also helps you make an informed decision. And it’s also worth asking among friends and family if some of them have used that product and how their experience is. Reviewers also make comments on the refund or replacement or return policies of the companies they buy products from. But you on your own should also check these policies, in case you are not satisfied with the product and want to return or replace it. While planning to buy a new appliance, an important thing you should check is your needs. This is because today’s products are so full of features that you may get easily carried away and pay extra money for features you will never use. E.g. while buying a refrigerator, think what size you actually need. Being appealed by a big fridge and then keeping it half empty makes no sense. Likewise, if you are never going to make nut butters, getting a blender with the attachment for nut butters is just wasting money. Another important factor you should consider is your available space. 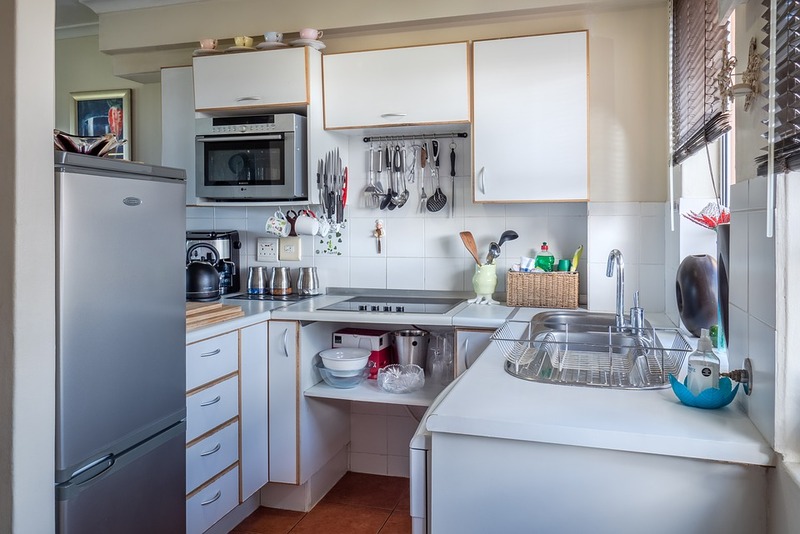 If your kitchen doesn’t have a huge space for a new microwave, it’s better to buy a smaller one or rather appropriately sized one. Last but not the least, your style of using things also matters a lot. Are you a right-hander or left-hander? 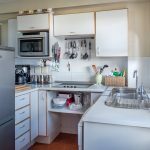 Will you use a particular appliance sparsely or frequently? Do you bang doors or open and shut them with care? There are so many facets to your personality which you should take into consideration while planning to buy an appliance and think whether that appliance will be comfortable for you or not. Hopefully these tips will help you in making a correct decision and you can buy appliances that will make your really easy. Happy shopping!